What view of the sky would you like to control today? 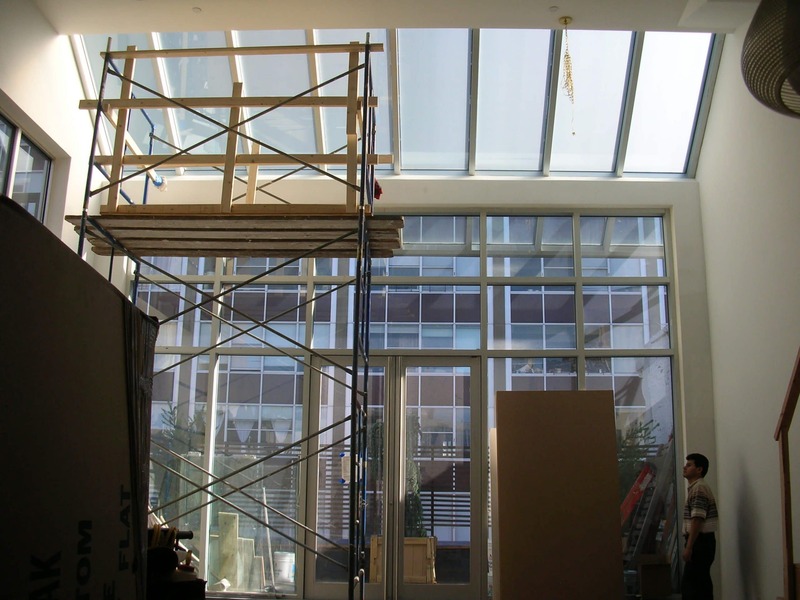 Whatever your skylight requirements are, Innovative Glass offers the wherewithal to deploy an eGlass® solution for you. 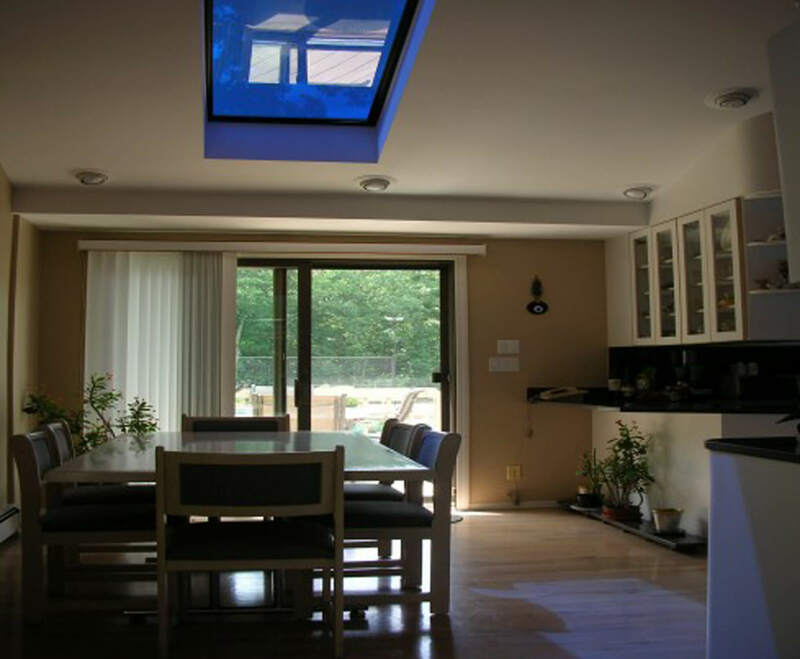 From energy-efficient, self-tinting skylights that simply darken in response to the heat of the sun, with no user-interaction or override, to full glass roofs the size of a football fields, that can be electronically programmed through building energy management systems or an app on your phone; we’ve got you covered! 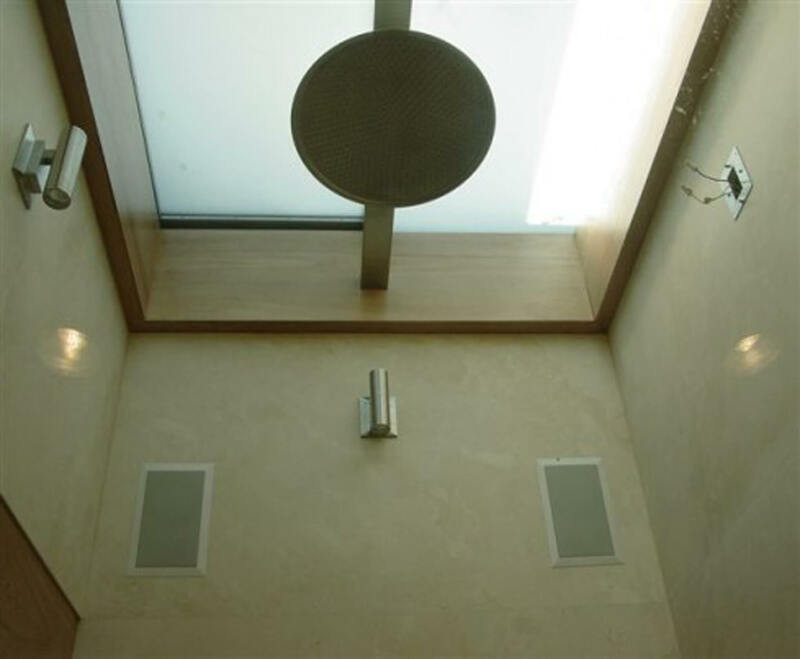 Maybe you’re looking to block out the view from your skylight all together in your Manhattan apartment so you can protect your privacy; believe it or not we’ve done that too! 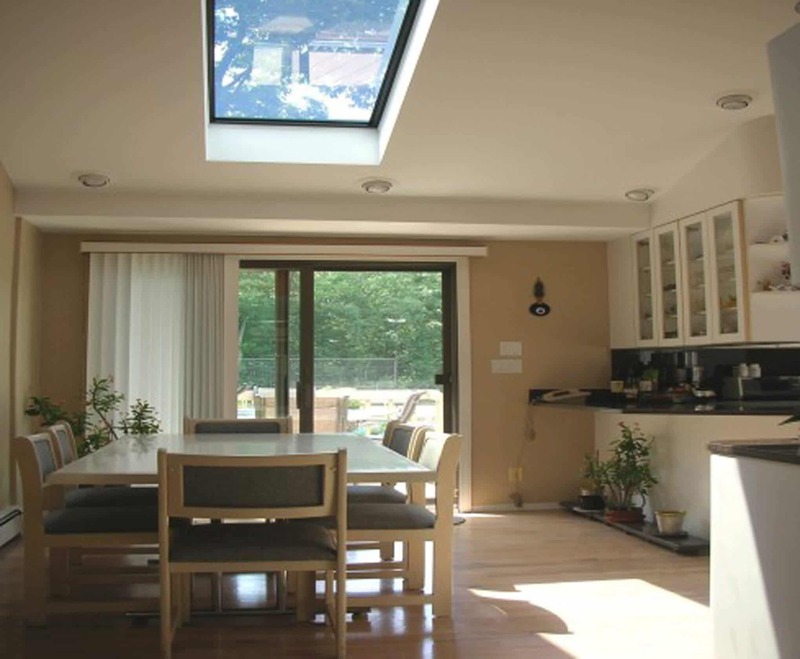 Simple residential skylights for the home. 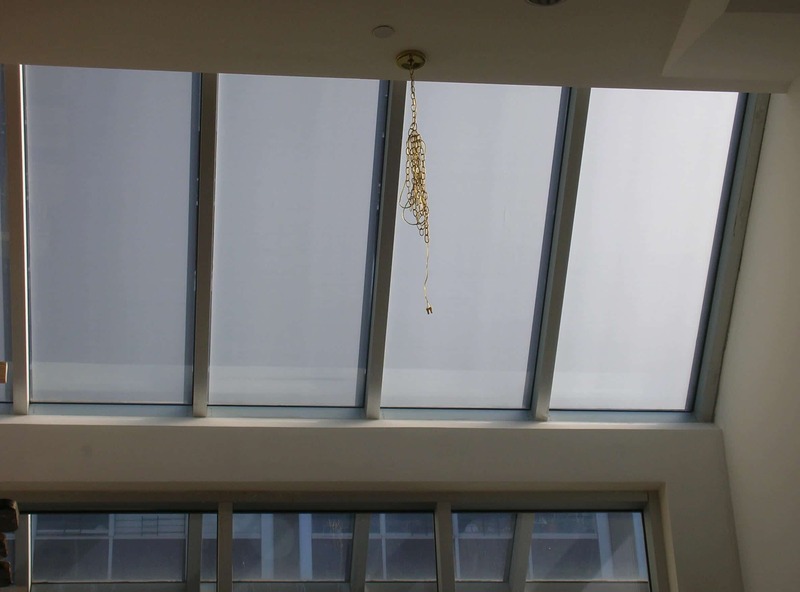 Decorative or monumental skylights for stores or mall atria. Expansive rooftop arrays for commercial or industrial purposes. 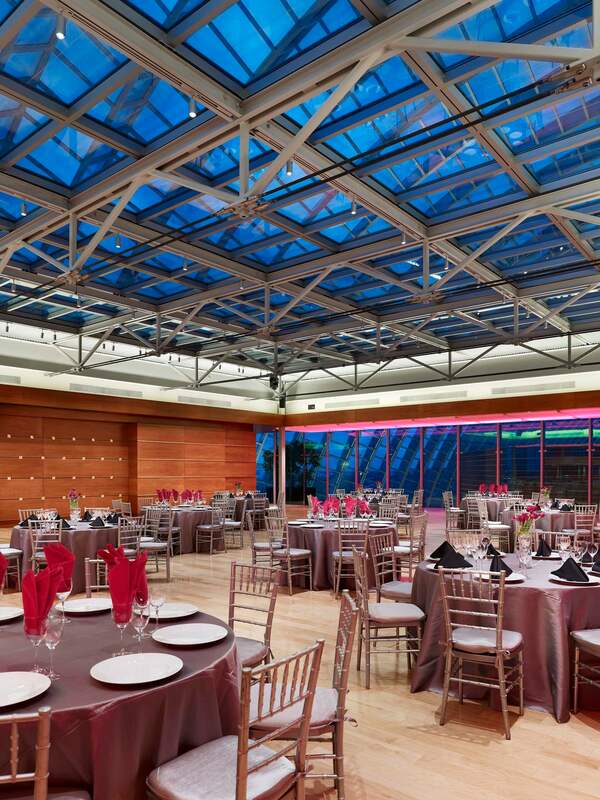 Innovative Glass offers versatile skylight solutions for controlling privacy, light or heat in virtually any configuration, opening or setting. 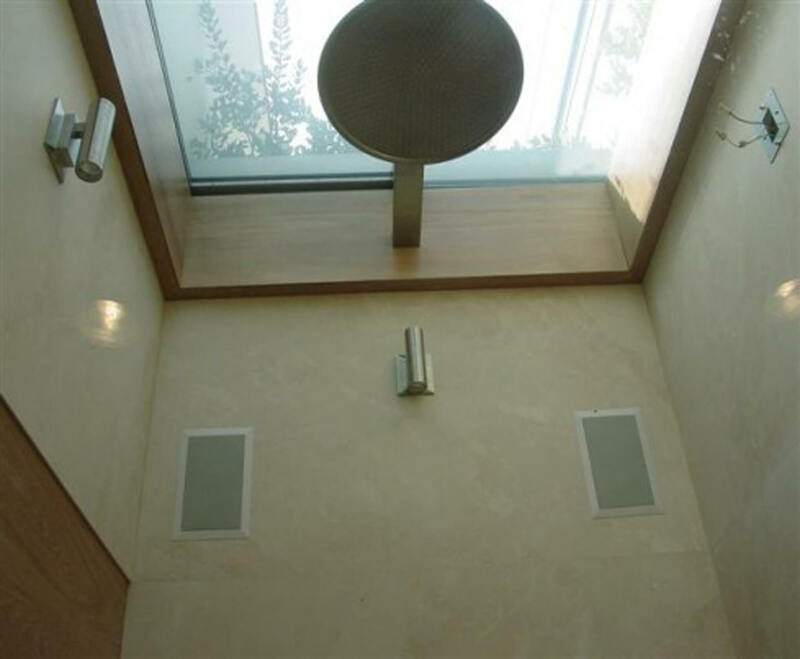 LC Privacy Glass® is an electrically activated, switchable glazing technology that instantly changes from transparent to frosted white, creating 100% privacy; with just the touch of a button. When in the powered state, the panels are clear, allowing full view and daylight to pass through. When unpowered, the view is completely obscured. 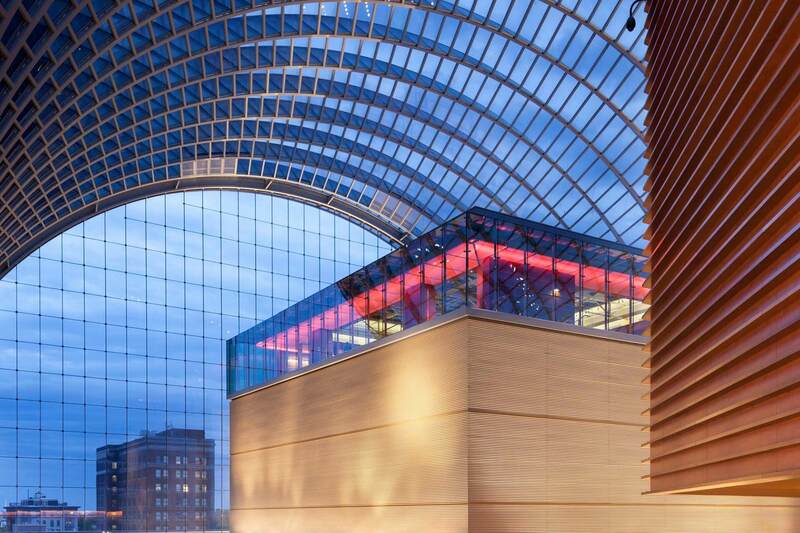 SPD SmartGlass is a dynamically variable, instantly reactive glazing technology that changes from soft blue to a dark blue tint to give you the ability to "tune" the amount of light and sunglare streaming through a window or skylight. 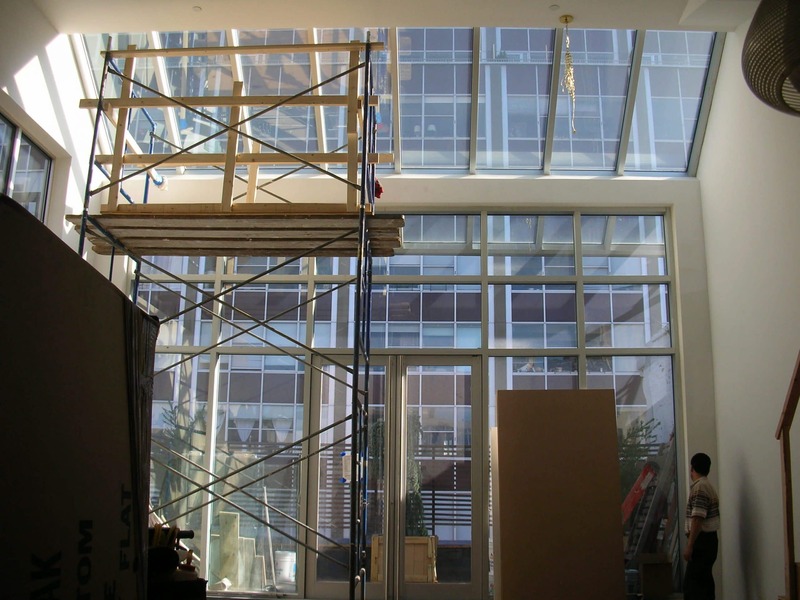 Sun-activated, SolarSmart® Glass is a fully automatic, self-tinting glass that continuously adapts to the sun and changing environmental conditions. 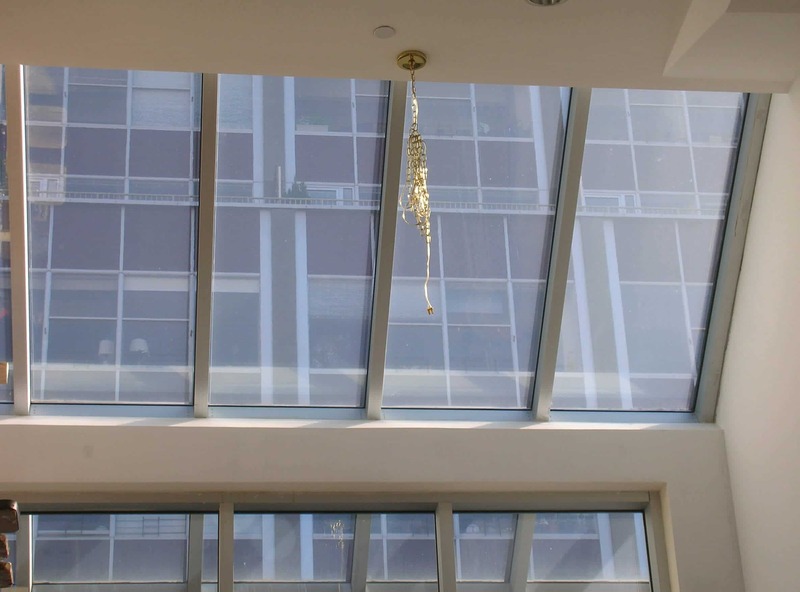 SolarSmart® Glass has a "Suntuitive" interlayer that darkens in response to bright sun, and lightens as the sun moves away, dynamically blocking heat, sun and glare as needed.